If you want a restomodded, air-cooled Porsche 911, you really are spoiled for choice. 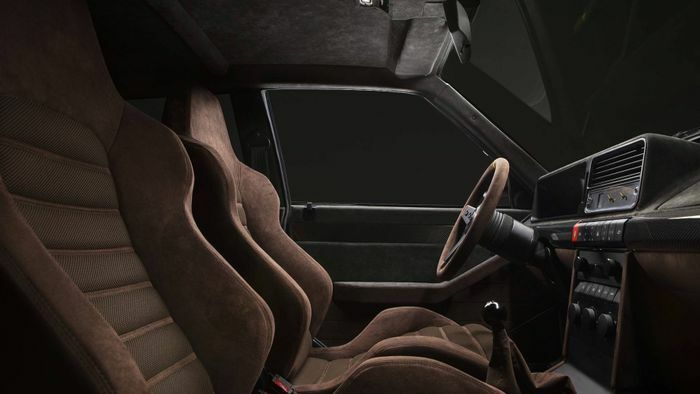 The most obvious people to call would surely be the ladies and gents at Singer Vehicle Design, but modernised Porsches - usually 964s - are also available from Paul Stephens, DP Motorsport, GProgramm, Workshop 5001, Lightspeed Classic and…we could go on for quite a while. 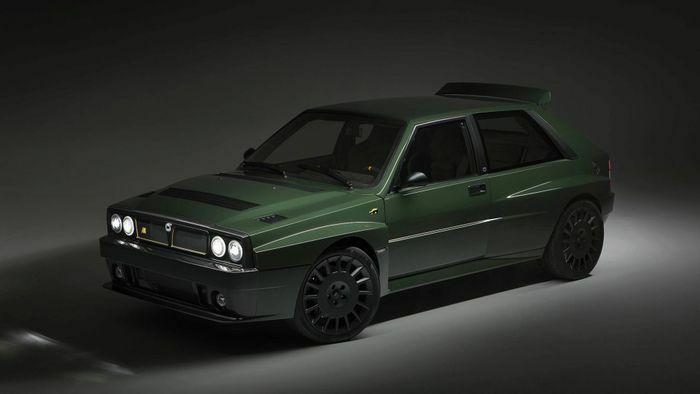 But what if you’d rather your hyper-expensive restomod had more of an Italian taste? And, erm, slightly more practicality? 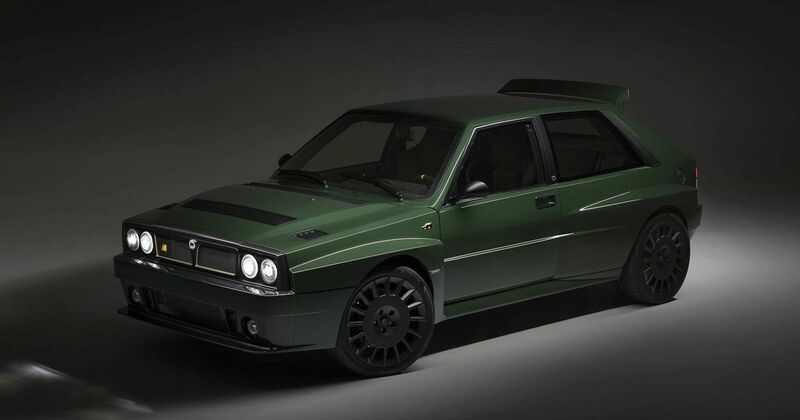 This gorgeous ‘Lancia Delta Futurista’ might be just the ticket. 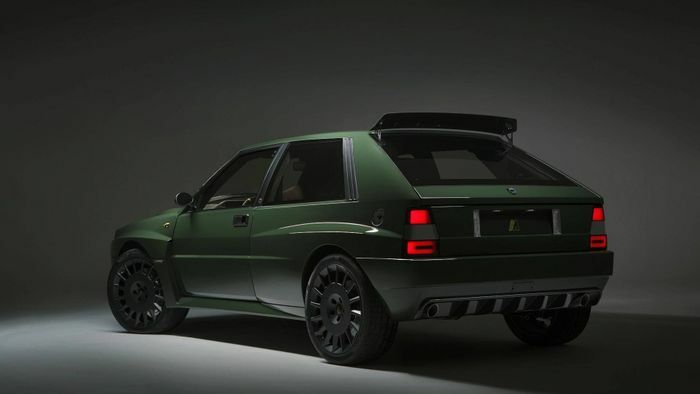 It’s built by a firm called Automobili Amos, and although it’s unmistakably a Delta Integrale, quite a lot of it is new. The bodywork is mostly made from aluminium, while the front end is carbonfibre. 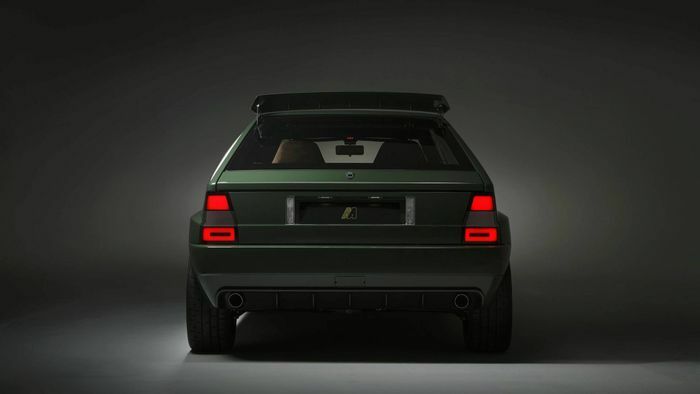 Curiously, it’s been converted to a three-door configuration, perhaps to echo the body of the Delta S4 Group B homologation special. It weighs just 1250kg and is packing 330bhp, so you’re not exactly going to be wanting for straight-line speed. We’re not entirely sure where the extra power has come from, nor do we know exactly what’s been done to the chassis - details are frustratingly limited at this stage. 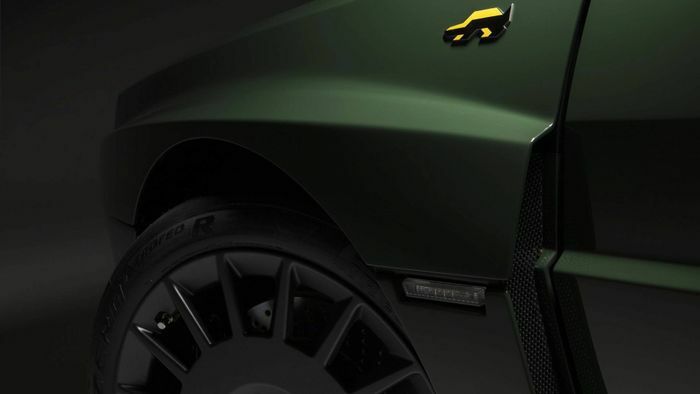 However, it was revealed the car was initially announced a few months ago that over 1000 new parts would be used for it, and that it’d feature revised suspension geometry that’d make it more prone to oversteer on the limit. Good. Sounds jolly nice, doesn’t it? And it also sounds expensive. Which is probably because it is: you’ll need to stump up €300,000 (£270,000) to secure one. No more than 15 will be built.